#BOOM is back and bigger than ever!! Save a phenomenal 65% with our biggest discount EVER…. The #BOOM Bundle is BACK! It’s time to get in the zone and drop up to TWO DRESS SIZES* over the next 6 WEEKS. 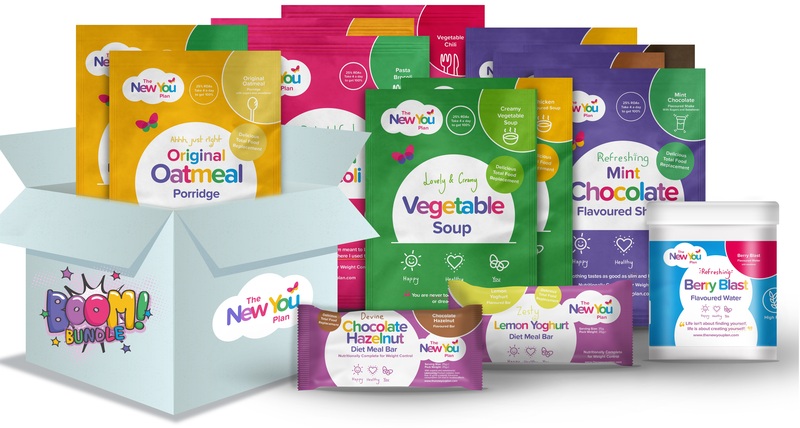 With this incredible offer, you’ll receive 6 weeks worth of delicious New You Plan Meals (that’s a total of 168 meals) for the discounted price of just £199.99 / €257.99, saving you a phenomenal 65%. That’s the small price of only £4.76 / €6.14 per day. 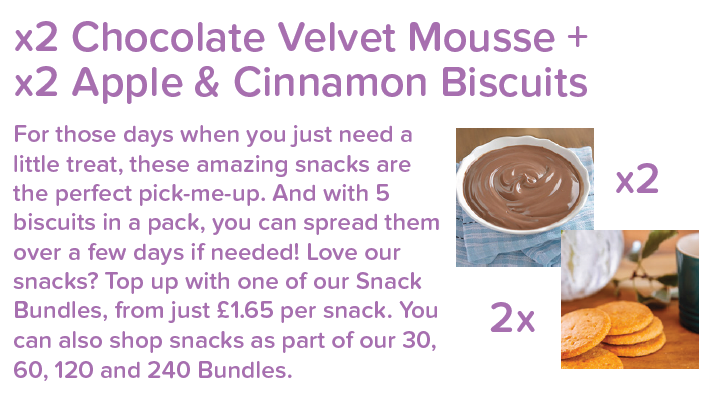 But HURRY… this limited offer ends 29th February! #BOOM you can lose how many jean sizes with this incredible Bundle? Are you ready to be a #BOOMER? 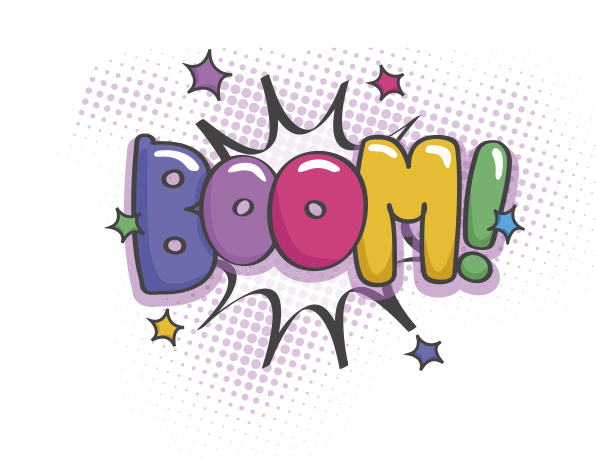 When you buy our brand new BOOM Bundle you’ll get your access to our BOOM ZONE on customer hub which is packed full of AMAZING resources! ✅ BOOM Book – our specially designed BOOM journal to track your journey over the 6 weeks. 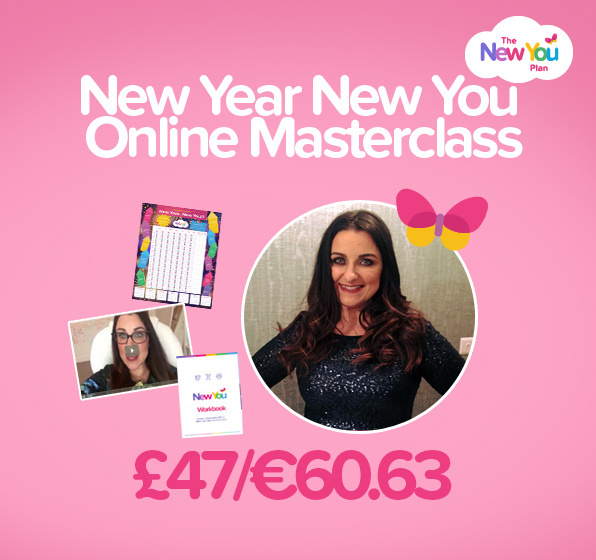 ✅ ‘Make 2016 Your Best Year Yet’ Online Masterclass – Julz has created this incredible masterclass, it is such a game changer! 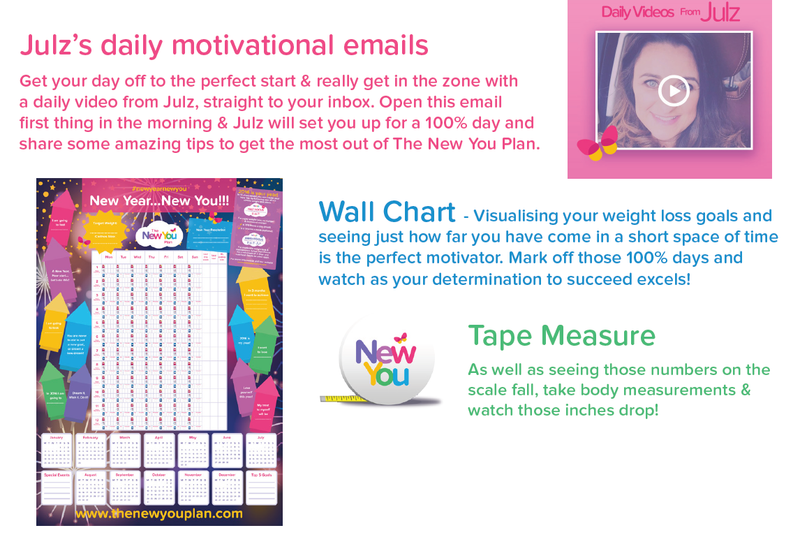 Julz is the founder of the new you plan and is a master at goal setting and achievement. Julz has created this special online masterclass to help you create a vision for your life and health that excites you. Julz has lost 8 stone, and she knows the struggles and the joys of losing weight, she has also personally helped thousands of people to lose weight, increase their confidence, change their mindset and their lifestyle. Julz’s biggest passion in life, is helping people to create their new happy healthy life! In this special online coaching program, Julz lays out what she does to make her dreams come true and will help you create a plan to make your dreams come true in 2016. 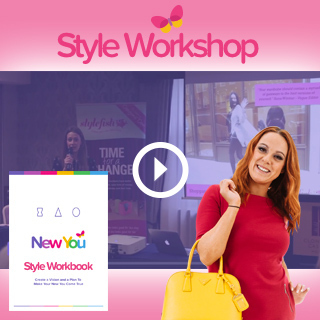 ✅ Style Workshop Video – Hosted by Julie Cobb from Style Fish, learn how to flatter your gorgeous new figure. WHEN WE MEET SOMEONE FOR THE FIRST TIME …WE ARE JUDGED…. 55% ON OUR APPEARANCE 38% ON OUR BODY LANGUAGE 7% ON THE WORDS WE SAY. Your Mind is a very Powerful place to be! You have to change how you see yourself. It is better to ‘overestimate’ our attributes than underestimate! We can be our own worst critics! Don’t live your life through the eyes of others whose perceptions we have no control over. Using this Workshop is going to show you what your body shape is, and what clothes are best going to suit your figure. Just remember your body shape is going to change as you lose weight and you are going to need to buy smaller clothes to suit your new slimline figure! ✅ #ProjectNewYou Module 1 with Ali Campbell – Learn how to stop self-sabotaging your weight loss journey! If you haven’t heard of Ali Campbell, you’ll definitely have heard of some of the high profile clients he has worked with! Life Coach extraordinaire, Ali’s client list is the who’s who of celebrities… from Kelly Rowland to Katie Price, Mica Paris and Nicky Sanderson, everyone swears by Ali’s high demand life coaching techniques! And we are offering YOU the chance to get your hands on Ali’s life changing motivation programme! Julz has teamed up with Ali Campbell to create the ultimate weight loss mindset coaching programme specifically for New You Plan customers. 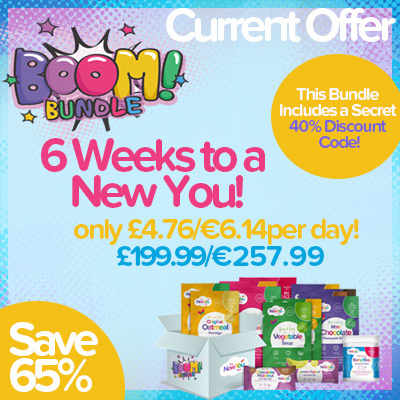 Not only that once you order this AMAZING Bundle – log into your BOOM ZONE on Customer Hub and get your 40% secret discount code NOW!!! Shop this incredible bundle for only £199.99 / €257.99!